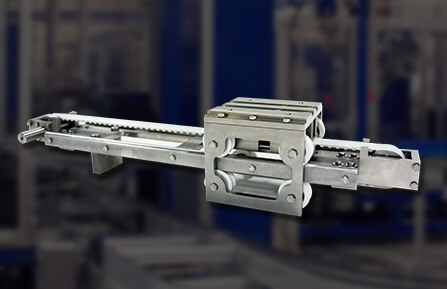 Multi-axis automation products including H-Bots, T-Bots, Gantries, and Cartesian Robots. Motion solutions for every market. 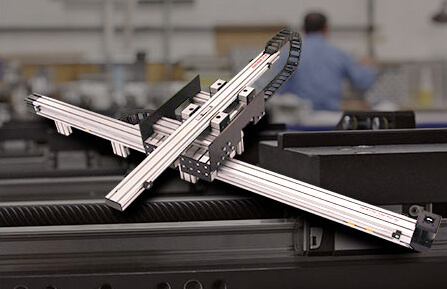 Linear actuators offer horizontal and vertical motion with travel up to 500 feet, speeds up to 600 in/sec., and can accurately handle loads up to 10,000 lbs. 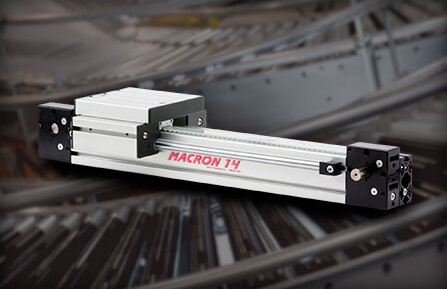 Simple and economical, screw driven actuators are highly modifiable for different applications and perfect for lighter loads and high accuracy positioning. 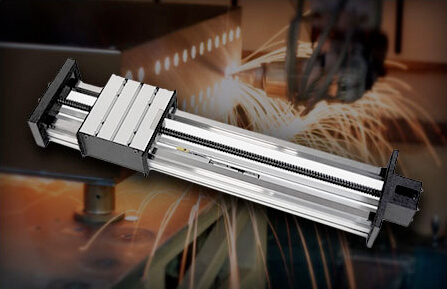 Engineered Products for Specific Applications. Motor and model part number are required for final order process. © 2019 Macron Dynamics Inc.